That's right. ALL of these brands want to work with bloggers and they'll be there waiting to meet you. We're talking about "The Business of Blogging" and the many ways to monetize a blog - writing sponsored posts, boutique ads, getting a brand to provide product for use in one of your projects, joining an ad network - and more. If you've been curious on how to turn this blog hobby possibly into something more, you'll want to hear what our keynote speaker, our panel of experts, and our brands have to say. 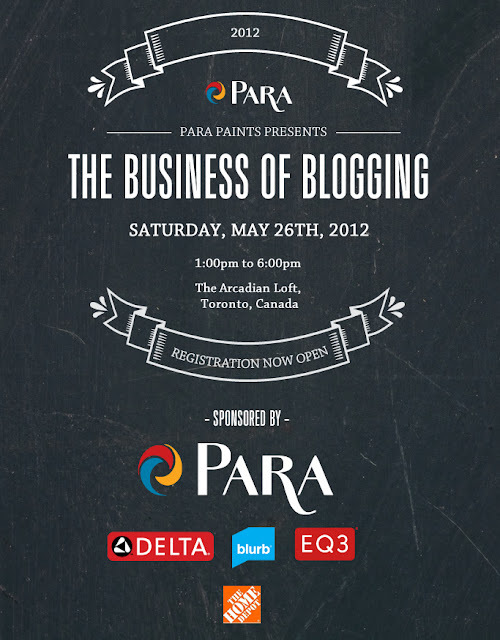 So go buy your ticket and tell all your blogger friends too! So sad! I wish I could attend - I had such a blast in January - but I am presenting a paper at an academic conference the same weekend! I'll even be SO close, in Waterloo, but just can't make it work. I look forward to everyone's recaps and hope I can make it next time! I wish I could. Have a wonderful time Jen! Why am I double-booked!! got my ticket and still try to make it! May arrive just in time and still be in my cottage chic country outfit! Can't wait! I am so excited to learn from and connect with all of you. 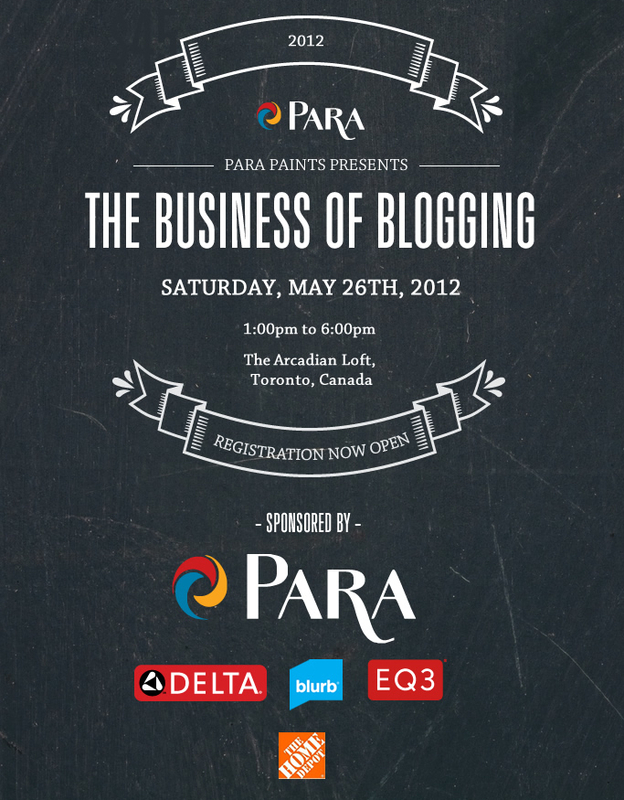 SO excited to be going to Blog Podium, and to meet all of the amazing fellow bloggers in person! Yahoo! I am coming! I need to grab that button when my children give me my laptop back! I am beyond excited!!!!! Excited to be coming on Thursday with Nancy, can't wait to hit those stores we read about! You bet I'll be there!